With the rapid growth in industry, there’s a constant need for a business to modify its strategies according to the changing trends to be ahead of the competition. 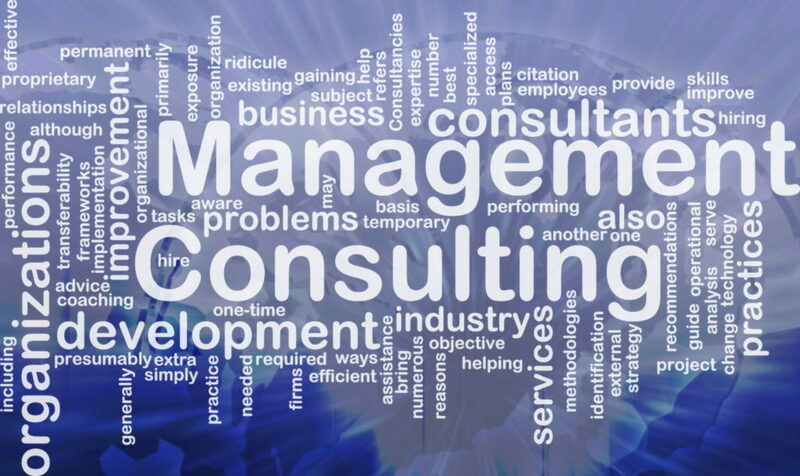 Management consulting can introduce processes that help a company to improve its performance by analyzing the problems faced by the business and developing methods to resolve them. Any tactical situation arising in your business calls for the expertise of specialists, be it the entry into international markets or the first time planning of distribution strategies. You need an outside perspective to develop the right strategy in such a situation and our management consulting team will help you there. 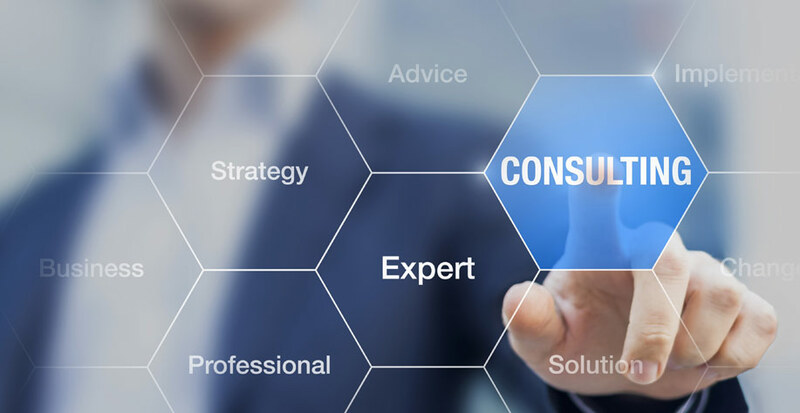 Our management consultants will act as advisors and guides and take measures to identify the best practices, strategies and technologies that can be used for your company’s progress. Our experience in a wide variety of markets and industries enables us to develop customized solutions for your business needs. Whether you want better profits, an efficient process or business growth, we can help you achieve your goals. When it’s time to go beyond basic business, we are here to show you the way. Speak to our management consulting team today to get more information on how you can improve your business and earn higher profits.